PLEASE NOTE: in the demo preview you are hearing ONLY Spire presets with no extra additions. All the sounds come from Spire Vst, except drums and riser FX. 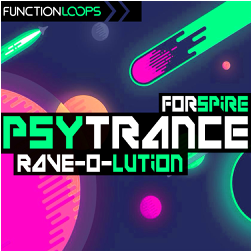 "Psytrance Rave-O-Lution for Spire" is that rare Soundbank you have been waiting for so long. We have been receiving your requests for this kind of content, so here you go! 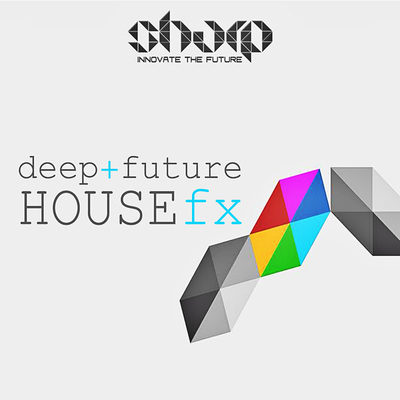 It's packed with Arps, Sequences, Leads, Pads and Bass presets. Designed with love, by our experienced team, we guarantee this collection is one of the kind. You will find Arps, Leads, Pads, Sequences, Fx & Bass presets. Full arsenal to reach that pro sound you are seeking. 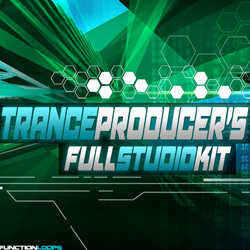 So, you will get all the tools here, you need to produce Psytrance in today's standards and fashion. 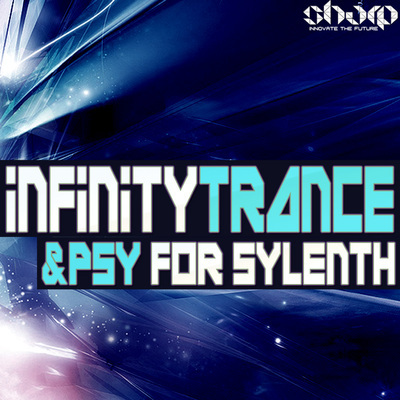 No matter if you are into Psy-Prog or faster sub-genres , this collection will be always handy. Inspired by all the biggest artists and festivals of today. Function Loops team come from this scene, as you maybe already know, our Psytrance packs are top in the market. • 13 x Arps - already programmed and ready to rock. • 7 x Bass presets - design especially for today's Psy scene's standards. • 3 x Bass Seq - a ready Bassline, just need to pick a note and push the button, the triplet Bassline from the demo - it's one of these, sounds good eh? • 20 x Psytrance Leads - extra fat! 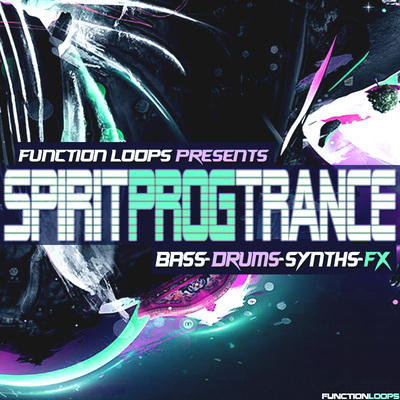 • 7 x Melodic Sequences - some Psychedelic juice, push the button and you will be shocked.